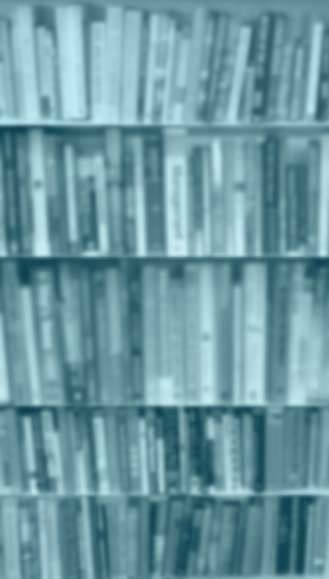 You searched current listings for "Peter Benchley" by Author. Only one result was found - here it is. Listing active since 2016-04-26 22:42:30. 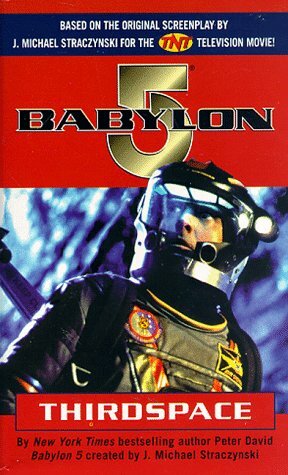 The last true hope for freedom, Babylon 5 is struggling to survive. The station has severed its ties with Earth--and has been quarantined in retaliation. <br><br>Then, in the depths of hyperspace, a squad of Starfuries makes an astounding discovery that could affect the destiny of the civilized universe. But have the pilots from the embattled space station uncovered the threshold to a new age . . . or a gateway to hell?<br><br>As they recover a gargantuan alien artifact floating derelict in space, both Captain Sheridan and archaeologist Elizabeth Quijana know it is a gold mine of possibilities. But the telepath Lyta is the first to sense the danger, when her mind is assaulted by swift, crippling images of unspeakable terror. And as research teams attempt to penetrate the mysteries of the mammoth machine, Babylon 5 is thrust toward a terrifying confrontation with the monstrous dimension of Thirdspace . . .